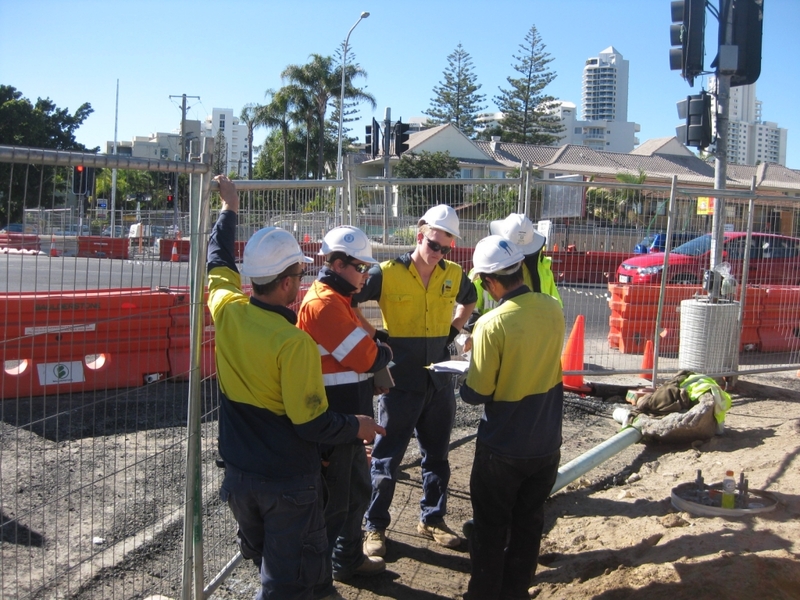 Our graduates consist of civil construction workers from a variety of civil construction companies. 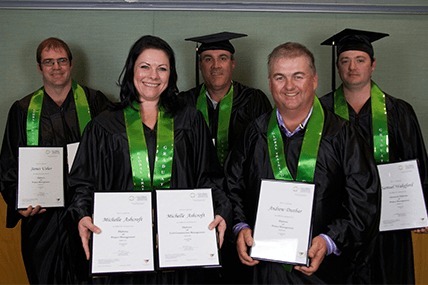 Hear their stories and how their civil construction course affected their career. If you would like more information about the Civil Construction Qualifications or Courses, please feel free to contact us. To view our full scope of Civil Construction courses, you can click here. Global Training Institute School of Civil, Construction & Mining provides ‘Real Solutions with Real Results’.